You just start having fun when your parents announce it’s time for dinner, your bath or the real party-ender, bedtime. 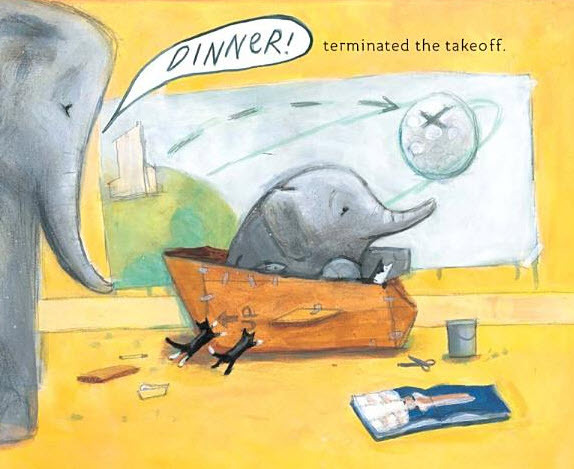 Parents will like the ending which sees everyone fast asleep! I really enjoyed this book, perhaps because I had a raft of procrastination techniques for putting off bedtime when I was little that my own children seem to have inherited. The acrylic illustrations are really lovely, particularly the cross-sections of the multi-storey houses that the characters live in, allowing readers to see multiple scenes at once. I also like the different, rectangular format of the book and the constant switch between single page, double-page and even half-page illustrations. A terrific bedtime story for ages three and over. 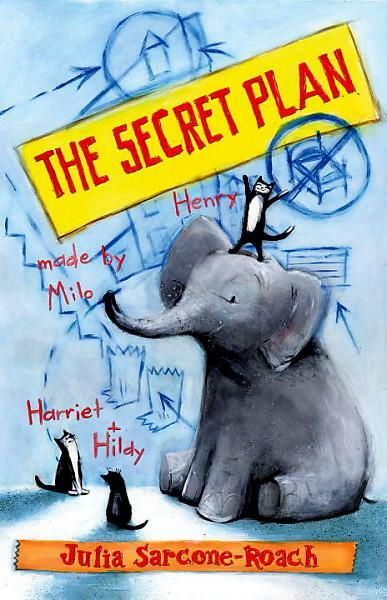 The Secret Plan is available for $15.70 (including delivery) at Book Depository.